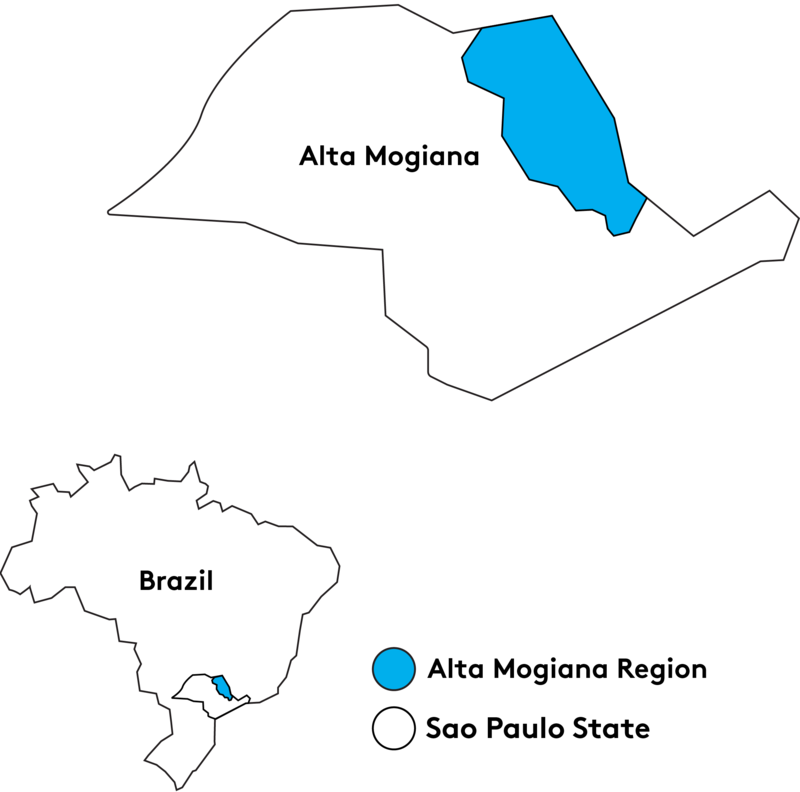 In 1971, Mr. Ovídio José Cunha bought a small property in Ribeirão Corrente in partnership with his brother. 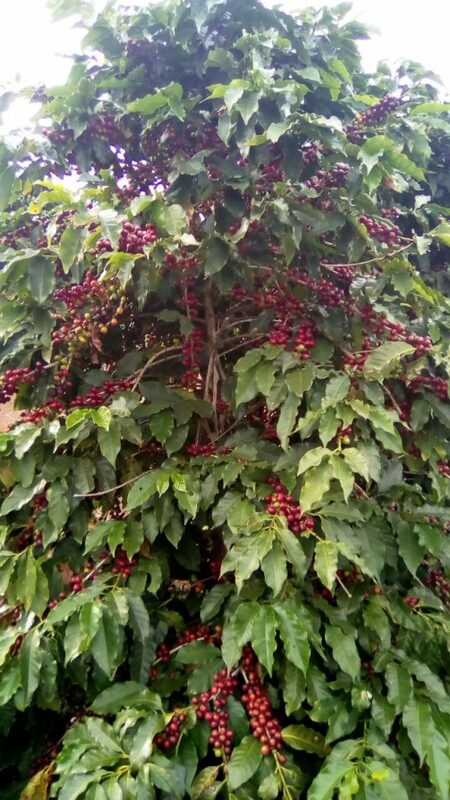 The land already had coffee planted on it, which the brothers continued to cultivate. 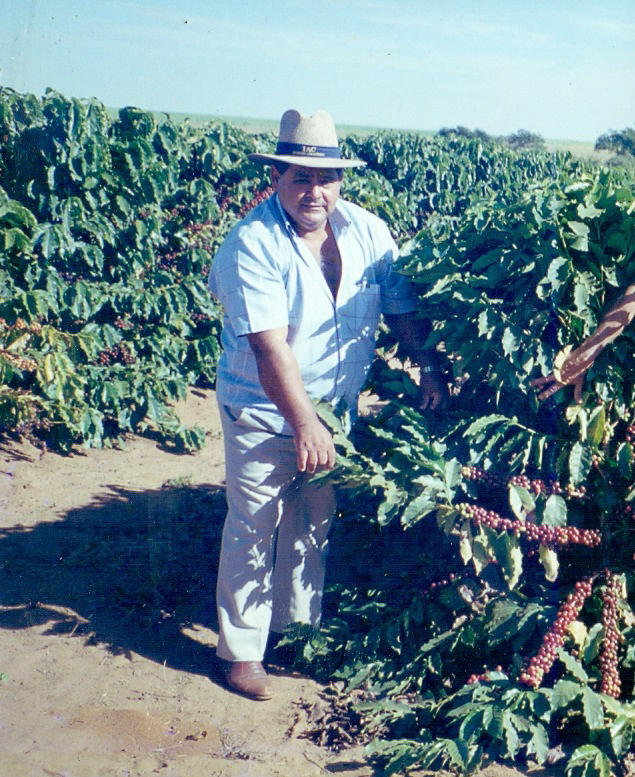 The partnership was later dismantled, and Ovídio continued his dedication to planting and expanding production with the help of his two sons, José Ricardo and Ovídio Júnior. The brothers José Ricardo and Ovídio Júnior continued with their work, now each one with his role, dedicating themselves even further to production, always looking for innovations in labor and management to improve the quality of the final bean. 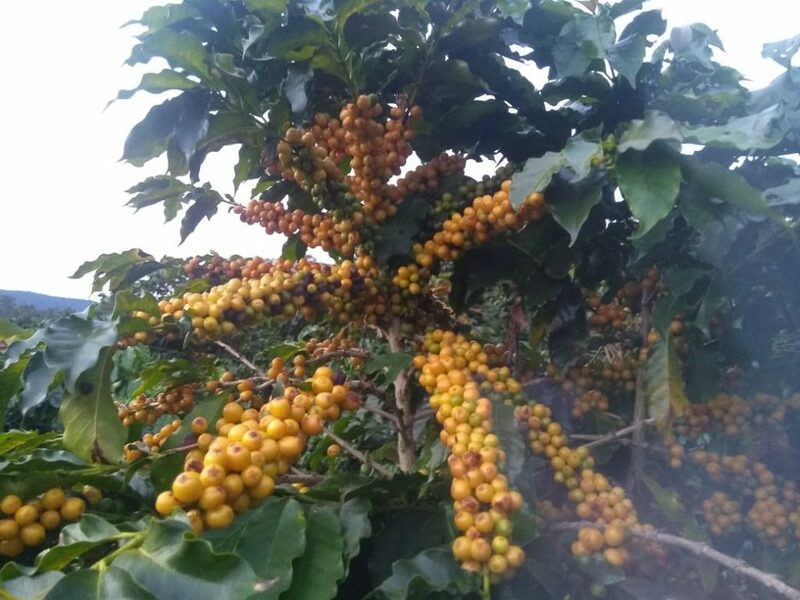 Even with all the difficulties involved in coffee production, like climate, technical management, and the market itself, Ovídio Júnior was always able to evolve and commit to his work, today cultivating coffee on 50 hectares of land. The experience of their father together with their new knowledge makes it possible to produce some of the best coffee in Alta Mogiana. Located in the northeastern region of the Sao Paulo state along the border with Minas Gerais, the region has elevations between 900 and 1,000 meters above sea level and an average annual temperature of 21 degrees Celsius. The gently rolling land, rich soil, the fresh water of the Rio Grande, and higher elevations make it a region well suited to coffee production. 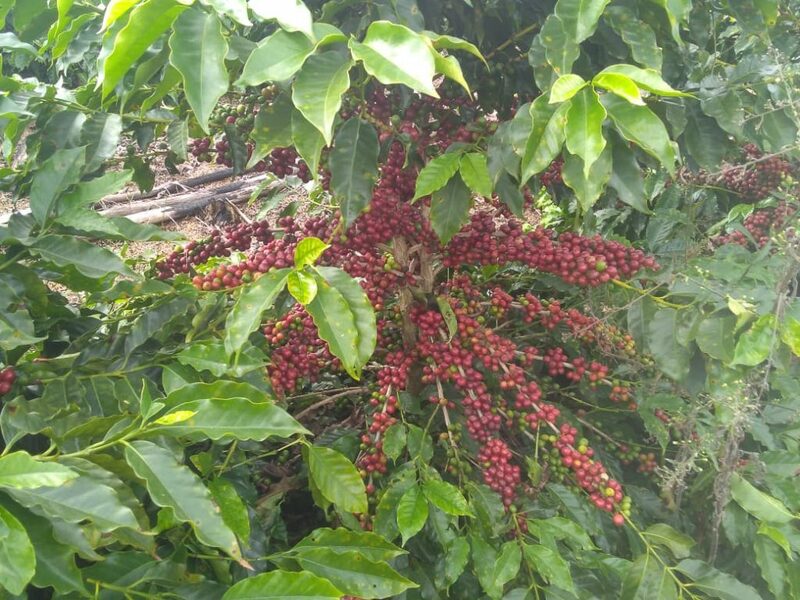 Much of Alta Mogiana’s crops are grown on small to midsized family-owned farms, which are supported by established local infrastructure and easy access to new technologies. Skilled labor and reliable roads further facilitate the transport of the region’s coffee production.